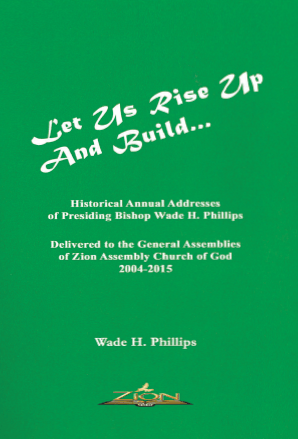 The overarching title for these annual addresses – “Let Us Rise Up and Build” – was chosen because it captures the spirit and underlying theme of Zion Assembly Church of God, a fellowship that was launched in April 2004 with a prophetic vision to restore the church of the Bible. 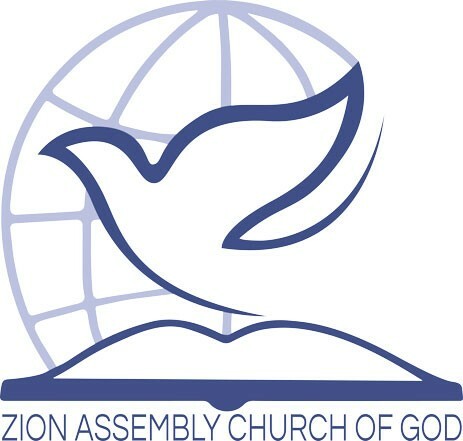 The ministers and members in Zion Assembly have felt no less moved by God and no less committed to the prophetic task of restoration that God’s people did 2500 years ago—a people who at that time, under the inspired leadership of the prophet Nehemiah, declared with one voice, “Let us rise up and build” (Neh. 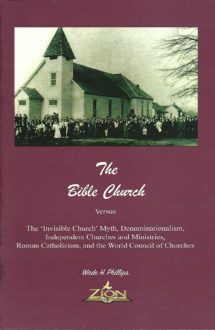 2:18). 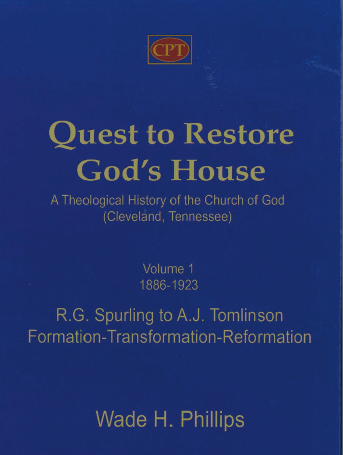 Indeed, it is said of those saints that they “strengthen their hands for [that] good work—to rebuild the walls of the City of God!